Custom fabrication - with short lead times - is also available. We can design, engineer, fabricate and build your vessel to your exact specifications as well as test, deliver and install. 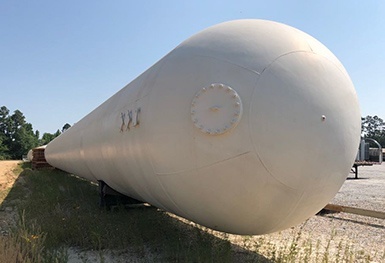 TransTech Energy maintains a selection of used 90,000 gallon lpg/ngl storage tanks in inventory, available for immediate delivery to your site. 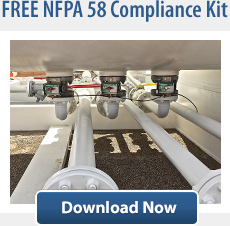 Our current inventory of 90,000 gallon vessels can be viewed here. 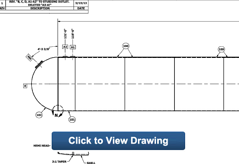 Call us today at: 888-206-4563 or email our office at sales@transtechenergy.com to learn more about available 18,000 gallon LPG storage tanks for your next project.